Owning a fat bike is fun. Nothing beats the feeling of those large tires rolling objects that would stop normal bikes in their tracks. But the large tires also pose a problem when it comes time to park your fat bike. 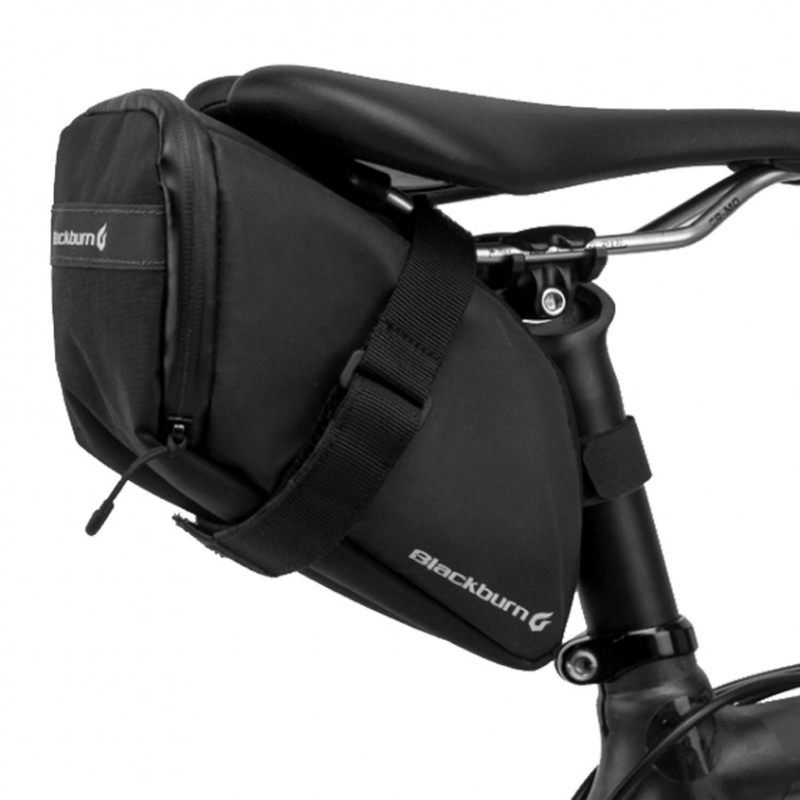 You don’t just want to lean against the wall and many storage options just won’t accommodate the fat wheels. Luckily Feedback Sports has the remedy for such a dilemma. The Feedback FATT RAKK is versatile storage solution for the garage, home, or bike shop. 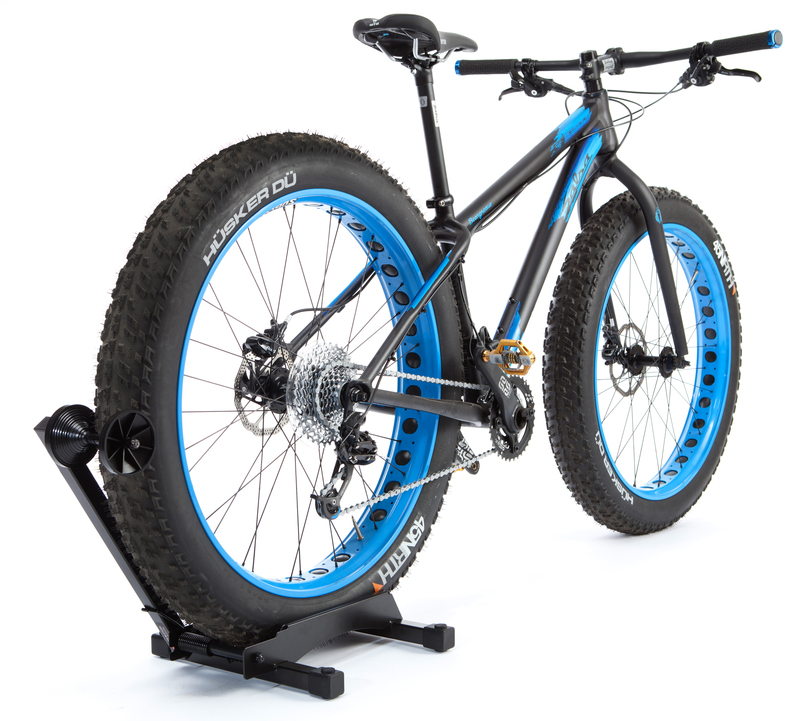 It is designed specifically to hold fat bikes with tires ranging from 2.5” – 5” wide. The spring mounted arm can hold the bike by its front or rear wheel, and the steel construction ensures the FATT RAKK is built to last. Wheel slot optimized for 2.5” – 5” wide tires. Adjustable cones provide the best fit. Unique design doesn’t touch rim, spokes, rear derailleur, or rotors. 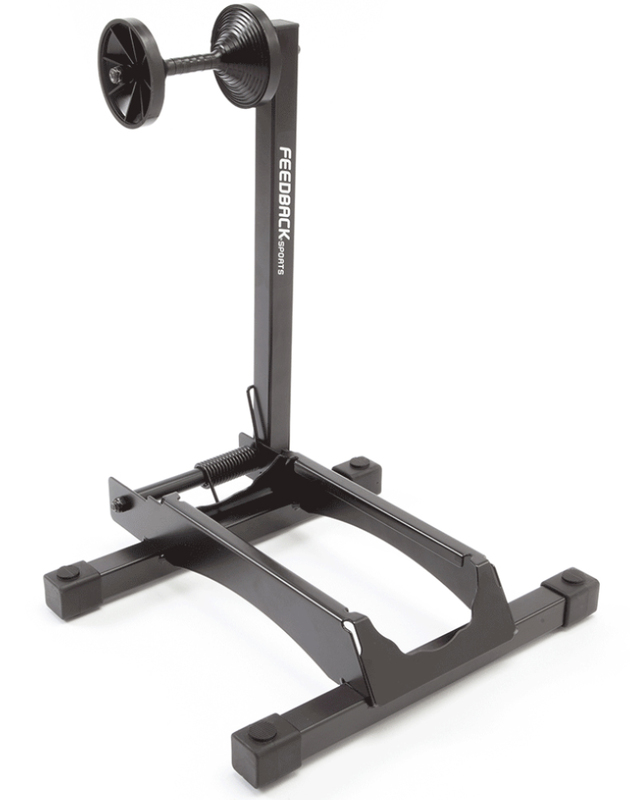 I like this more then t thought, can put it on front or back tire, fits my fat bike tires good ,fully adjustable to fit your fat bike tires, and folds flat for storage,.